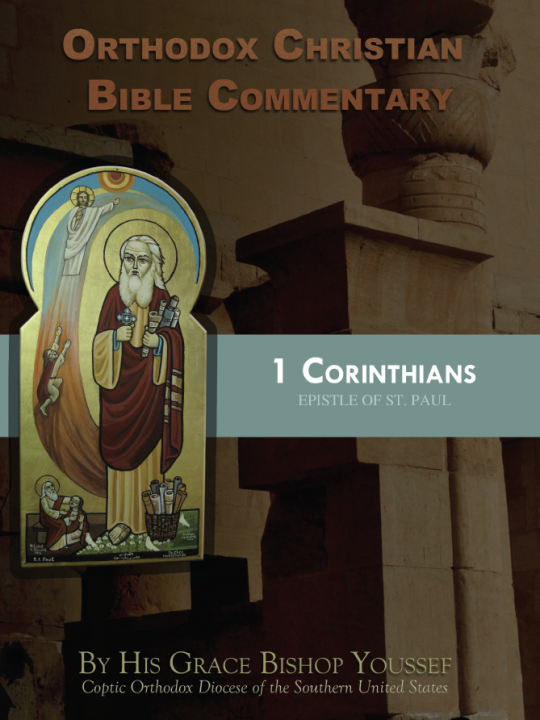 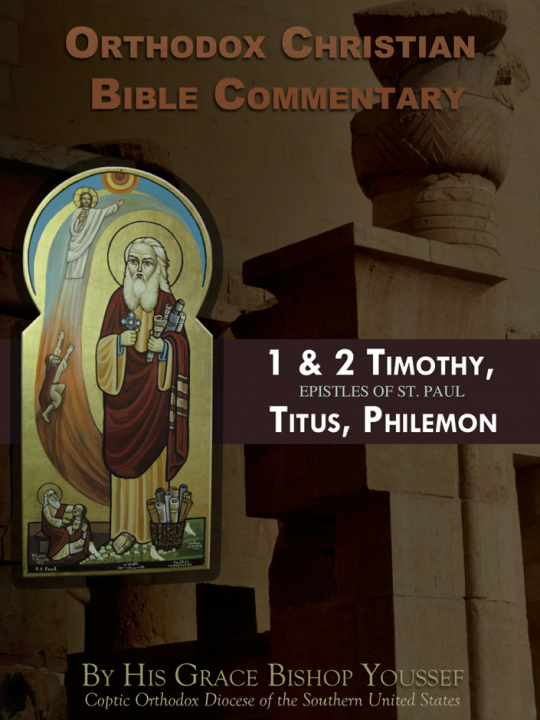 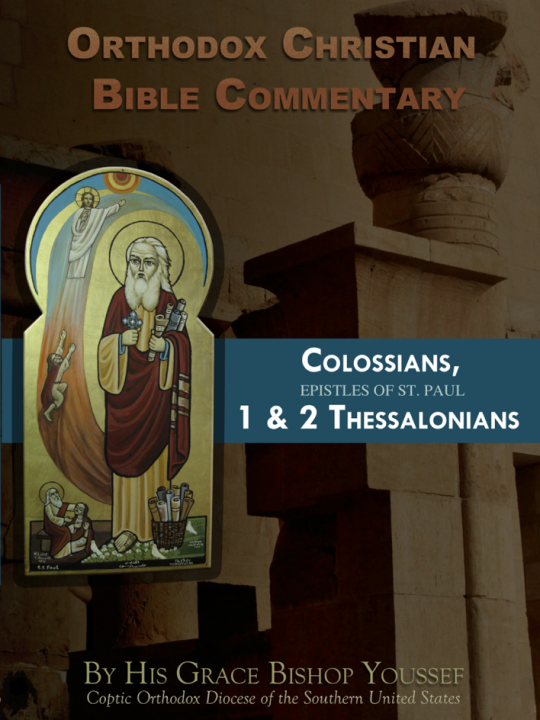 The Orthodox Christian Bible Commentary Series is a collection of commentaries derived sermons given by His Grace Bishop Youssef of the Coptic Orthodox Diocese of the Southern United States. 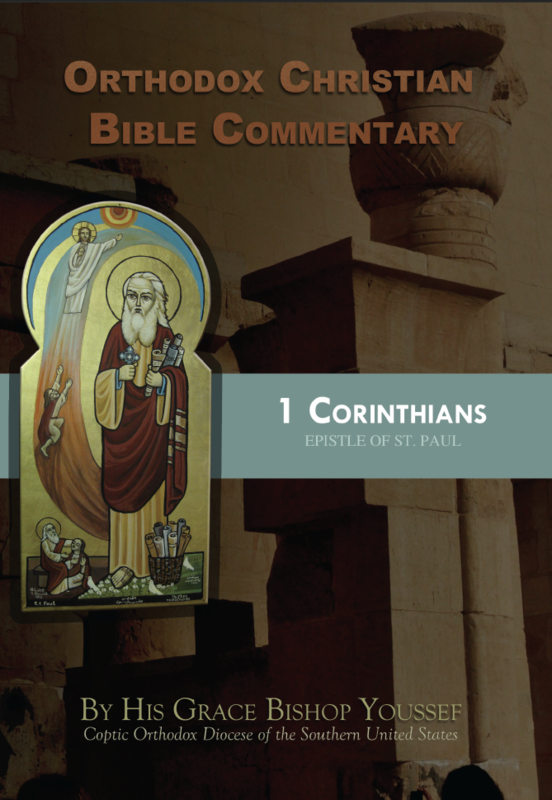 In each book you will find verse by verse commentary on Scripture, allowing you to access the wealth of His Grace’s knowledge and spiritual insight. 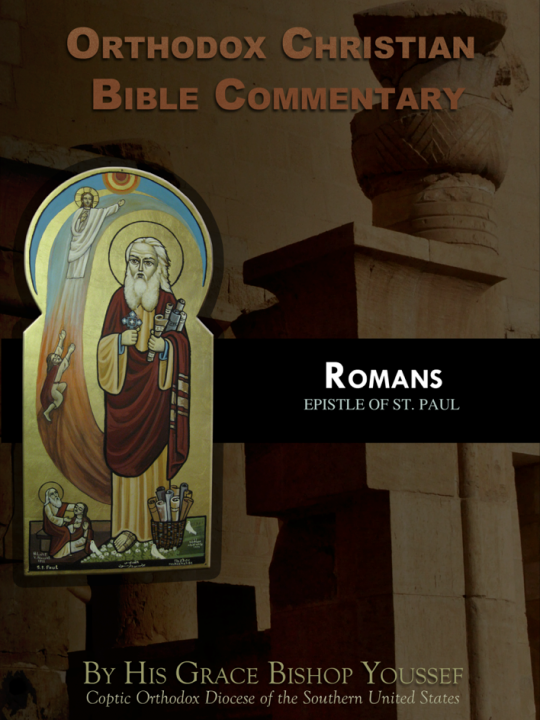 These commentaries are especially helpful in your own personal studies, or in group settings to help guide the discussion.